Nostalgia for the Soviet Union has fueled some brilliant Russian cinema, including films focused on blasting the likes of Yuri Gagarin into space. A true story about Soviet scientists losing control of Salyut 7 space station in 1985. It threatened to crash land, endangering civilians and the USSR’s space legacy, so two cosmonauts were sent on an unprecedented and dangerous mission to save the day. While preparing to film this movie, the actors were put through the training regime of real cosmonauts. They were flown to an altitude of 6,000 meters in an Il-76 plane before the aircraft nosedived for 27 seconds to replicate zero gravity. The maneuver was repeated dozens of times. “It was torture. I don’t know about the others, but I felt bad,” actor Vladimir Vdovichenkov recalled. 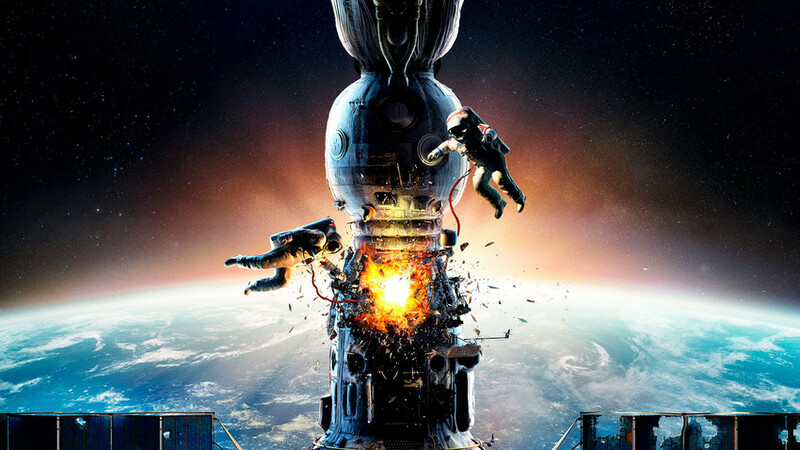 Salyut 7 is an action-packed drama with breathtaking views of space, created by the best Russian visual effects artists. It’s the 1960s and the U.S. and USSR are embroiled in the Space Race. While the Americans are preparing to send a team to the Moon, the Soviets are working night and day to make sure Alexey Leonov performs the first ever spacewalk. Leonov (who did eventually become the first man to do a spacewalk on March 18, 1965) was involved behind the scenes to ensure The Age of Pioneers is as realistic as possible. After filming, the director decided to delete all scenes featuring Yuri Gagarin (about 40 mins of film) to make sure Leonov is the focus. This biopic tells the story of the first man in space, his childhood, relationships, and struggle to be remembered as the best Soviet cosmonaut. Yuri Gagarin’s life was certainly not dull. Gagarin: First in Space is the first biopic about the famous cosmonaut involving his family, who were consulted during filming to make sure the movie doesn’t stray too far from the truth. The length of the film is 108 minutes, exactly the same amount of time Gagarin blasted through space during his momentous flight.